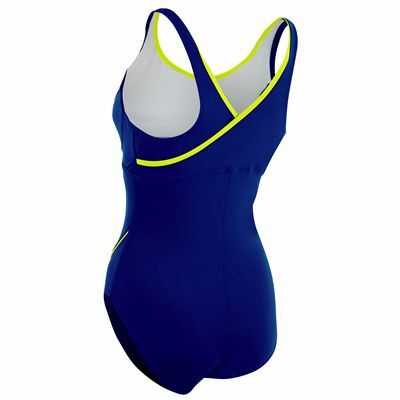 Improve your technique and feel confident in the water wearing the Aqua Sphere Chloe ladies swimsuit featuring a low leg height for a modest fit and more coverage. The swimsuit will boost your confidence in and out of the water thanks to seamed bust control and a slimming panel that flattens your tummy and has a feminine “V” neck design. For total freedom of movement, there is an open back style with eye-catching criss cross design and the swimming costume is produced from durable and chlorine-resistant Infinity fabric. 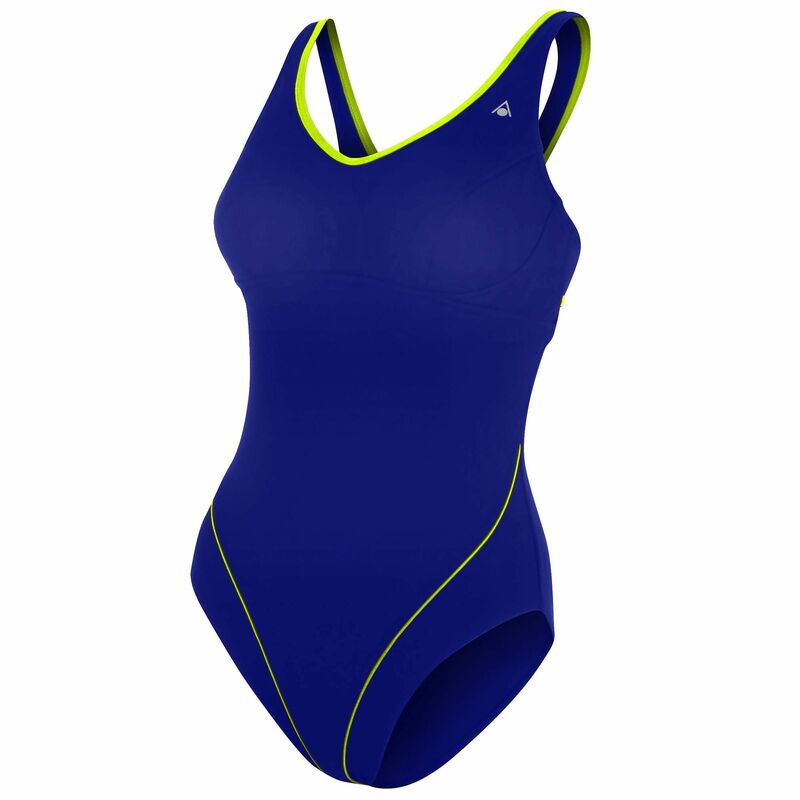 for submitting product review about Aqua Sphere Chloe Ladies Swimsuit.